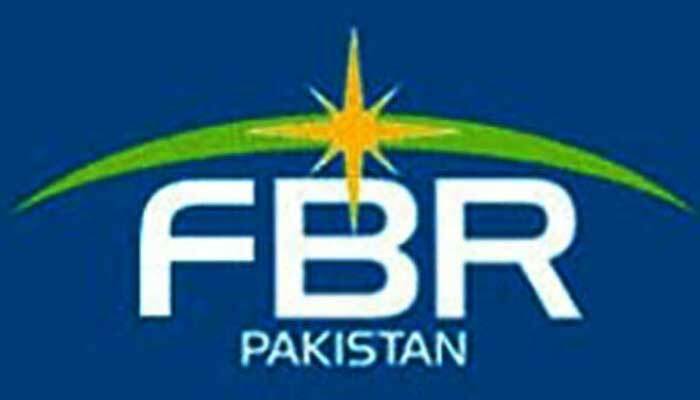 The sources said the FBR identified 73 unregistered businesses that made large quantity of supplies and evaded Rs2.5 billion of sales tax on them. Three regional tax offices (RTOs) in Karachi detected sales tax supplies amounting Rs15 billion by 73 big businesses, they added. The sources didn’t name the businesses and nor the period involved. But, they said the businesses were found to be operating in grey market. Usually, the focus of broadening tax base by FBR offices is on income tax, which has large base and potential taxpayers. The sources said only a hundred thousand of businesses are registered with the sales tax in the country. Tax offices in Karachi have launched a massive drive to identify new taxpayers in both income tax and sales tax regime. RTO-II Karachi identified 23 unregistered businesses, which made Rs9.57 billion supplies as Rs1.627 billion sales tax was involved. Meanwhile, RTO-III detected 44 large businesses, which made Rs5.227 billion of supplies and sales tax to the tune of Rs889 million was involved. Besides, the corporate RTO Karachi identified six cases, which made Rs229 million and evaded sales tax amounting to Rs39 million. The sources said the cases were sent to the FBR headquarters for compulsory registration during the next three years. They said the income tax and sales tax would apply to determine source of income for establishing businesses after registration of the companies. Under the Sales Tax Act 1990, every individual engaged in making taxable supplies in the country, including zero-rated supplies, is required to be registered. The three RTOs overall detected 178 cases during the January-March period and so far 12 businesses opted for voluntary sales tax registration. 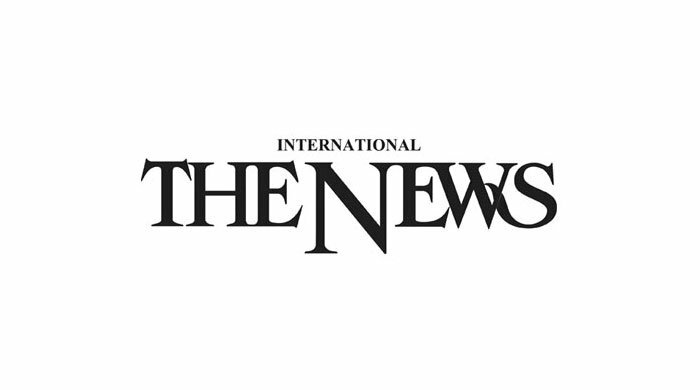 The tax offices obtained data of such businesses from cross-matching with the FBR software IRIS, K-Electric and Sui Southern Gas Company, which have records of the businesses. The tax offices issued notices for tax evasion for recovery of Rs120 million and recovered Rs6.13 million. The sources said around 64 cases are pending for registration at different RTOs. The sources further said the crackdown against unregistered individuals, who are required to get registration under the law, would continue. Retailers, importers, exporters and wholesalers making zero-rated supplies are required to get sales tax registration under the Sales Tax Act 1990.